We’ve dubbed this weekend the perfect weekend, and it really was in so many ways. 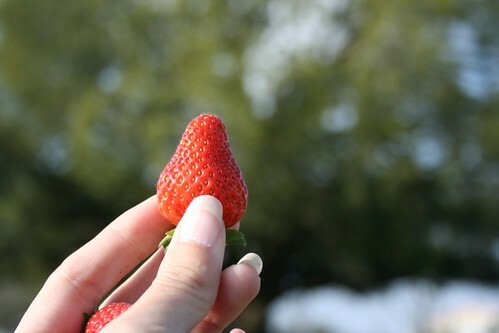 One of the highlights was strawberry picking. 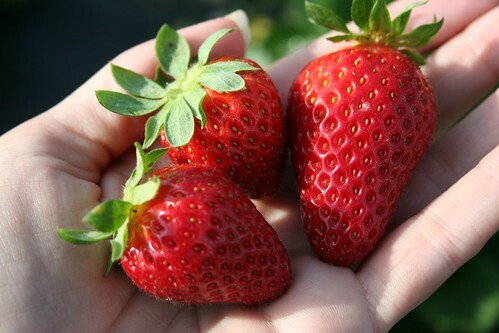 We picked 20 pounds of strawberries. I couldn’t believe that we picked that much! I told the boys we could pick as many as we wanted since I could can them! And can them I did! We now have Strawberry Jam, Strawberry Balsamic Jam, Strawberry Vanilla Jam, and Strawberry Lemon Marmalade! Over 20 jars o’ jam! I’m so excited to have these and to be able to gift them throughout the year. 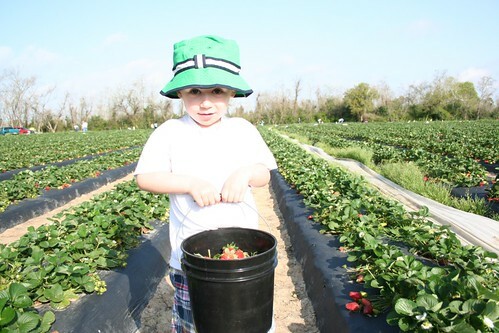 We’ll go back and get more strawberries before the season’s over, but maybe we’ll just pick one bucket instead of five. 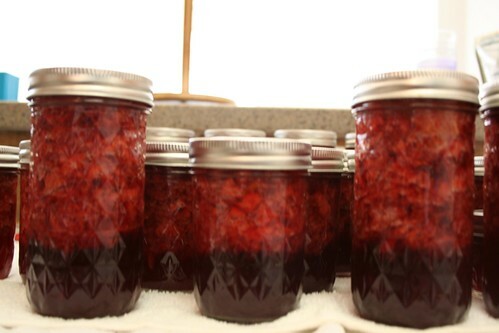 i hope you know how i feel about homemade strawberry jam. DO YOU NEED MY ADDRESS?!?! ?